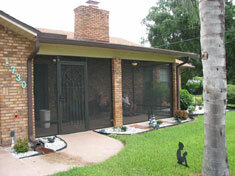 The natural outdoor beauty and warm weather of Florida make it the ideal place to relax and entertain outdoors. 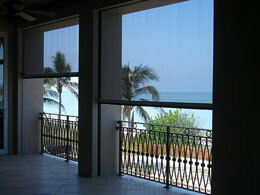 However, the sweltering sun can turn a tranquil afternoon into a miserable one. 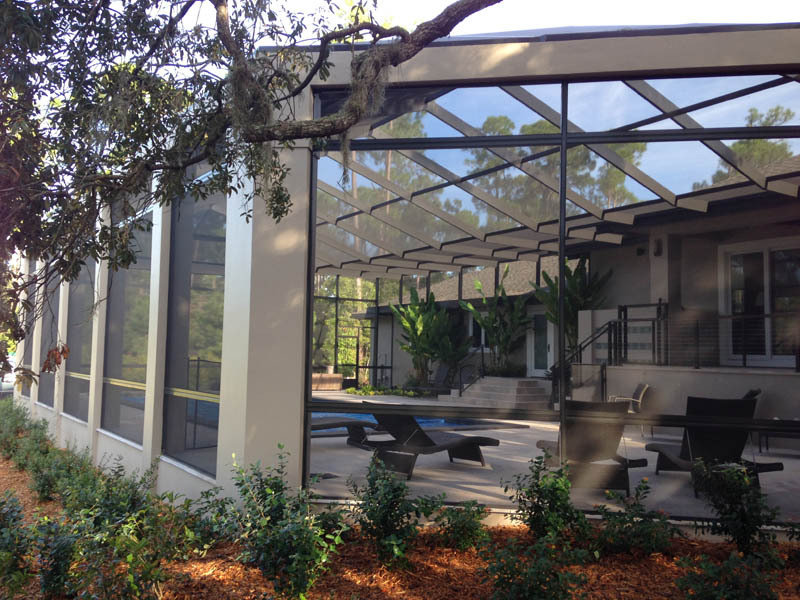 Armstrong Aluminum offers the perfect balance between the outdoors and indoors with masterfully designed and crafted aluminum screen enclosures. 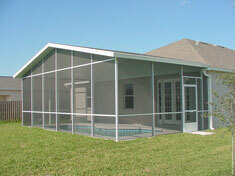 Our innovative aluminum screen enclosure and screened patio designs have been a staple in the Orlando, Central Florida area for more than 27 years, and can be seen on homes across the region. 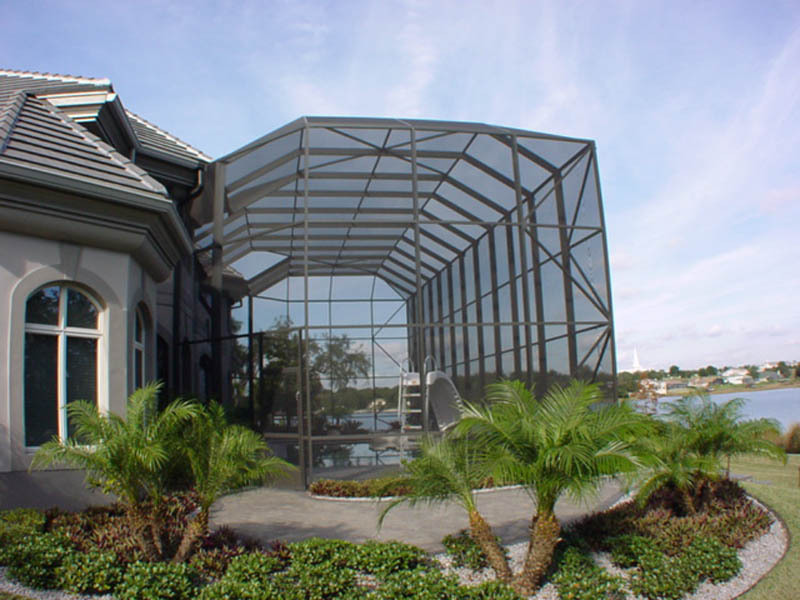 From pool enclosures to screened-in porches, solid roof enclosures and the latest roll-up screen technology, Armstrong Aluminum has the perfect addition to every home. 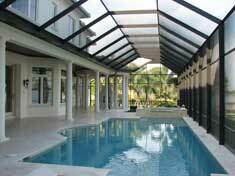 We focus on creating only the highest quality products and delivering them with your absolute satisfaction in mind. 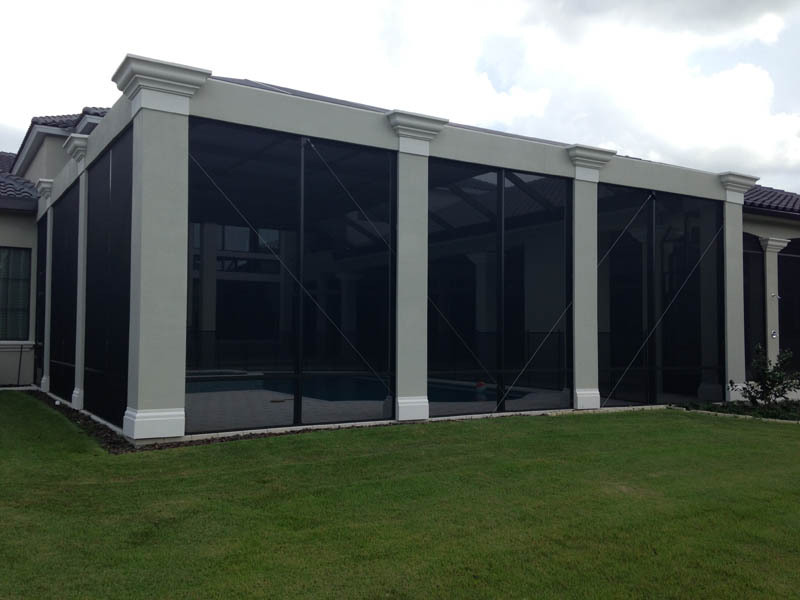 Give us a call today to schedule a free quote and see for your self why Armstrong Aluminum is Central Florida’s number one choice for any screen enclosure project. Please click the link below to write us a review on Google, we are always looking for feedback from our valued customers. 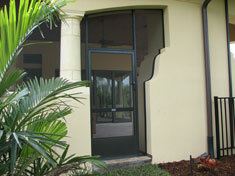 At Armstrong Aluminum our products are manufactured right here in our Orlando, Florida facility with only the finest materials and components.